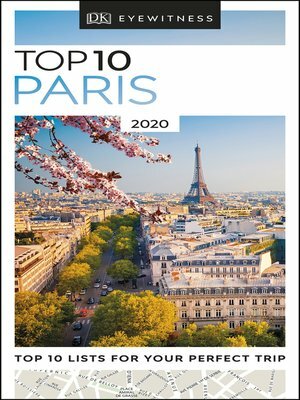 An unbeatable guide to Paris, packed with insider tips and ideas, color maps, top 10 lists—all designed to help you see the very best of Paris. Take a Paris walking tour, see world-famous art at the Louvre, marvel at the Eiffel Tower, or explore beautiful Notre-Dame. From Top 10 parks and gardens to Top 10 things to do for free— discover the best of Paris with this easy-to-use travel guide.